In an era of increasing commercial pressure towards consumers, traditional advertising is becoming every day less efficient. As a result, brands are finding new ways to engage with their consumers, using different ad formats and content strategies. Native advertising has emerged in that context as a more efficient form of advertising, allowing digital marketers to better engage with their audiences, and creating new source of revenue for publishers. Most online media content is consumed on the web and app environments. Email is the most used app on smartphone, and a great media for online publishers. 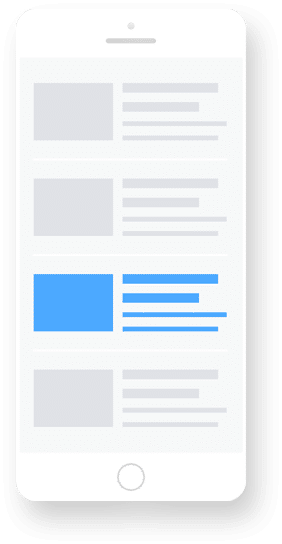 Designed around the technical limitations of email, Powerspace solution is the first ad-tech to deliver dynamic native ads in newsletters. 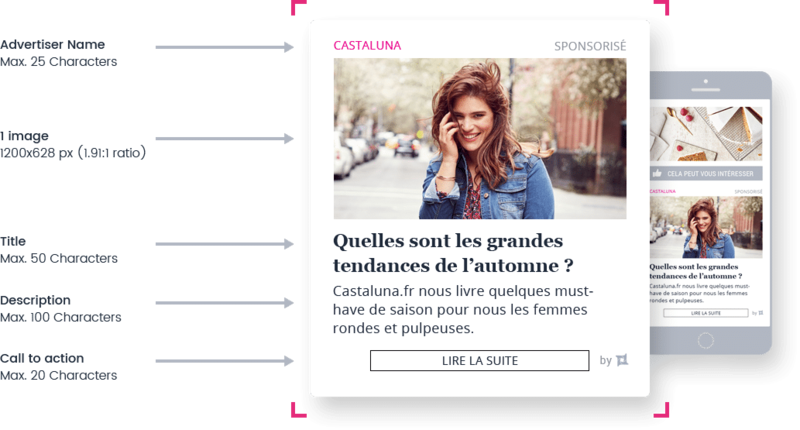 Powerspace privilégie les formats premiums, sur des emplacements exclusivement in-feed. 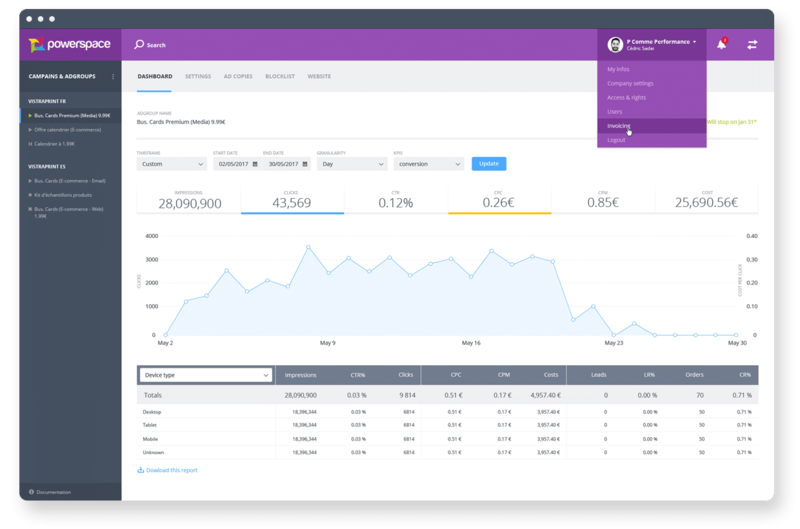 Powerspace provides publishers a real time management and reporting platform, allowing them to follow in total transparency the evolution of all the necessary KPIs and ad revenues for each placement. With Powerspace SSP technology, publishers get direct access to various source of advertising demand, allowing them to monetize their full inventory and creating an automated revenue stream. Over 200 brands and agencies use daily our direct buy platform to set up native campaigns with powerful targeting on Powerspace exclusive media network. Creating deal Ids and PMP allows carefully selected programmatic buyers and agency trading desks to bid in real time for each impressions made available to them, in direct competition with Powerspace direct demand. With Powerspace Exchange, our SSP technology let various programmatic buyer access all impressions, with a CPM floor optimisez in real time. Whatever the buying model, CPC or CPM, our powerful predictive algorithms are designed to maximize both publisher’s CPM and fill rate. Powerspace connects various programmatic buyers in its ad exchange, send and receive bid request in an asynchronous fashion using server side header bidding technology. 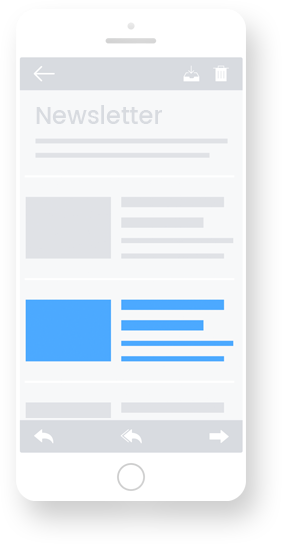 Powerspace allow publishers to determine minimum CPM floors for each premium placements, making sure to only monetize the most valuable impressions. 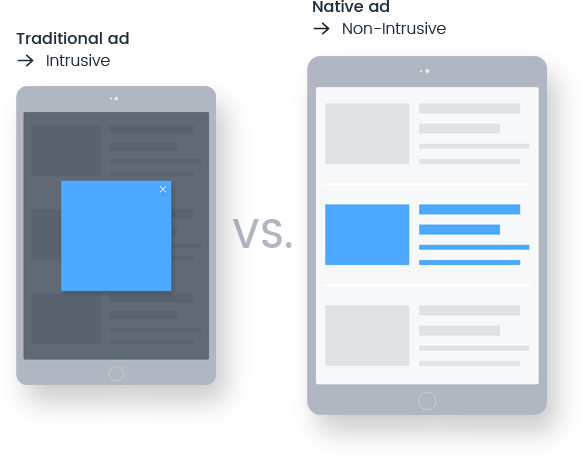 If an impression is not purchased buy any buyer at the right price, Powerspace give publisher the ability to redirect the ad call to its own content, direct ad or a transparent pixel. Over 60 media groups work with Powerspace to help them best manage and monetize their native placements on the web and email.